Learn Vietnamese language by taking private lessons from Abby Tang. Abby is available for small group and one-on-one instruction for learners of all levels. 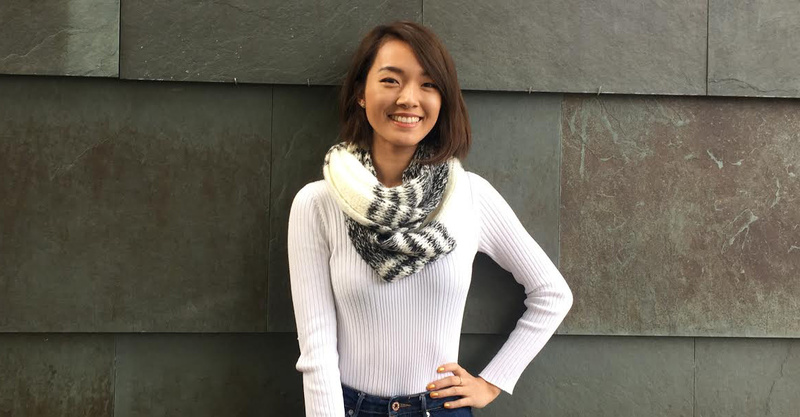 Abby Tang has served as a Bilingual Paraeducator with Highline Public Schools where she taught Vietnamese to K-2nd grade students with special needs. She was also a Teaching Intern with One City Project serving at the Vietnamese Dual Language program at White Center Heights Elementary working with 3rd and 4th graders. Her role was to support multicultural classrooms as well as supporting dual immersion teachers—promoting bilingualism and biliteracy in Vietnamese and English. Abby was awarded in 2015 as a Washington Scholar by Governor Jay Inslee. The following school year she was awarded one of University of Washington’s Annual Dean’s List high scholarship award. In 2018 she was accepted and attended the incredibly influential and empowering Center for Women in Democracy’s Leadership Institute Program. In her free time she likes to learn other foreign languages and spend time with her dog. She also enjoys cooking, drawing, and playing volleyball. Abby is currently not accepting new students. Browse our page below for other Vietnamese learning opportunities.